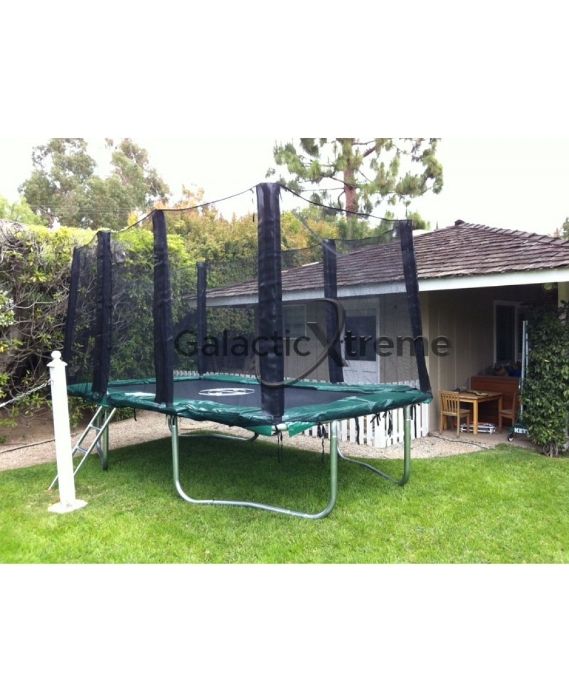 Reap the profit of getting 15’ extra heavy duty trampoline without enclosure on sale at Happy Trampoline. Don’t dazzle with the heavy discounts to buy any product, always go for quality. At Happy Trampoline you will get all at same time like lifetime warranty, quality pitch and suitable price. Browse our website, to know about us and our product.